Dental implants procedures are increasingly popular, with thousands of adults in the United States giving it a try every year. If you're unfamiliar with the procedure, though, the idea of committing to multiple out-patient procedures is a little daunting. 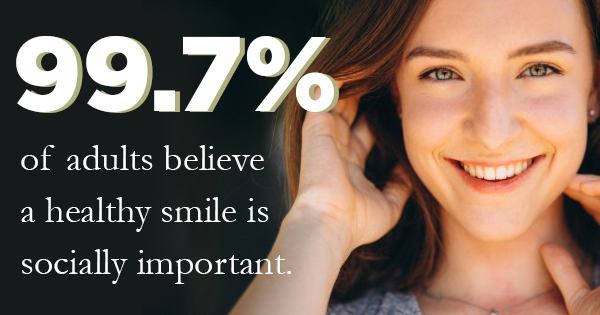 However, dental implants procedures are extremely effective. Here are a few ways that dental implants may benefit you. >Awesome dentist. I would recommend anyone to try them out. I have nothing but good things to say.